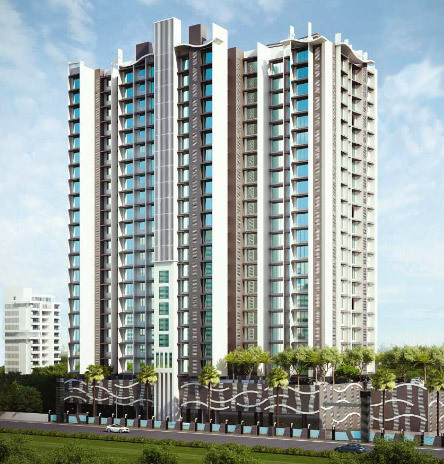 Kabra Group is one of the reputed real estate company in the western suburbs of Mumbai. They are into real estate from past 30 years and has succeeded in developing trust and reputed place in the real estate market. They have built numerous amount of residential and commercial project providing affordable living spaces and environment friendly work spaces. They have developed property with excellent quality, sound design, landmark structure and good services. 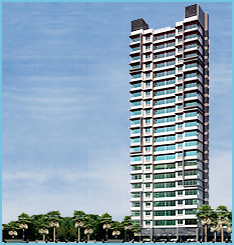 They have successfully executed high rise buildings and provided a place for better living.